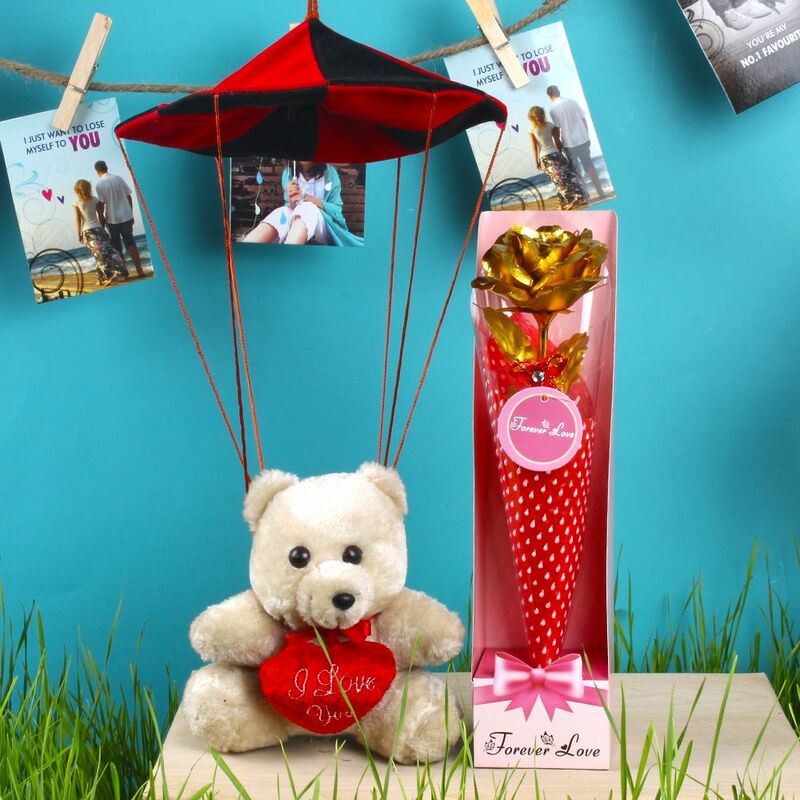 Product Consists : Teddy Bear with Parachute Hanging (Approx Size : 5 Inch) along with Gold Plated Rose (Size : 9.5 Inch) exotically arranged in a Forever Love Gift Box. 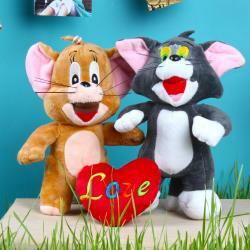 Teddy bear is considered as the best and the perfect way to express the feelings of your heart to your love. Express love to your Sweet heart by presenting an adorable things like Parachute Hanging Teddy and Gold Plated Rose for Love Forever Teddy can be used as a decorative piece like for your living room, hall or bedroom gives attractive look of your place. Apart from decorative purpose, it is also known for a brilliant choice gift that can be presented to your near ones on their auspicious occasions. 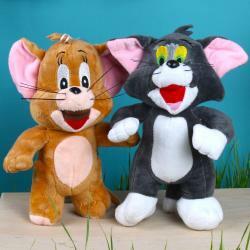 Teddy bears gives life time magical memories for all people irrespective of ages. 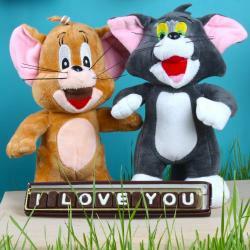 Presenting a cute plush teddy with Love message will be more preferable than other gift items. Whenever you get this kind of gift hamper its like you are in heaven with all the happiness of the world. This gift combo should be the best bet for Valentine's Day, Birthday, Anniversary and Many more.. This gift combo should be the best bet for Valentine's Day, Birthday, Anniversary and Many more.. Browse your favorite products, it is very conveniently available for online shopping from anywhere in India with Free Shipping. Product Includes : Teddy Bear with Parachute Hanging (Approx Size : 5 Inch) along with Gold Plated Rose (Size : 9.5 Inch) exotically arranged in a Forever Love Gift Box.